Our company specializes in the field of air conditioning which includes the study of each system and its installation. 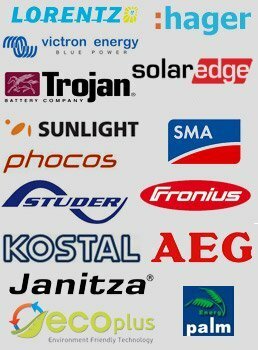 The partnerships that have been developed in the commercial department enables us with wide range brand of products. All installations are followed with consistency in all planning and installation. Our key priorities are to maintain the quality and reliability of high performance and durability.